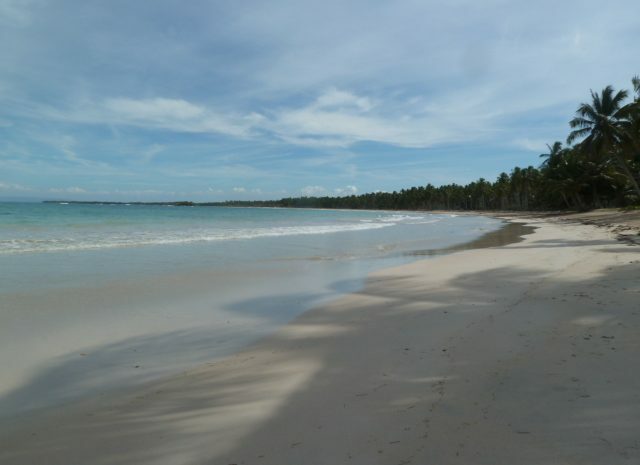 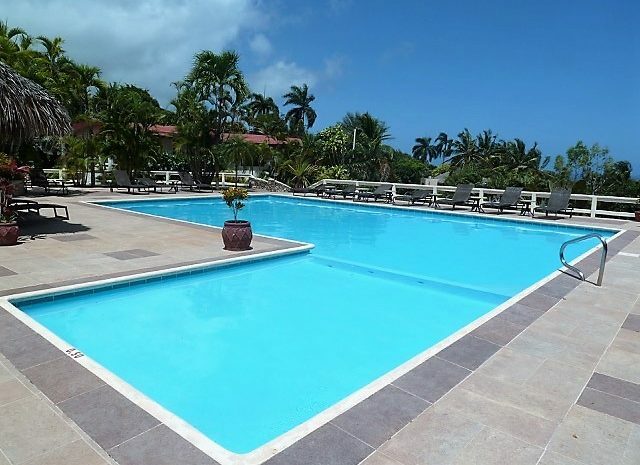 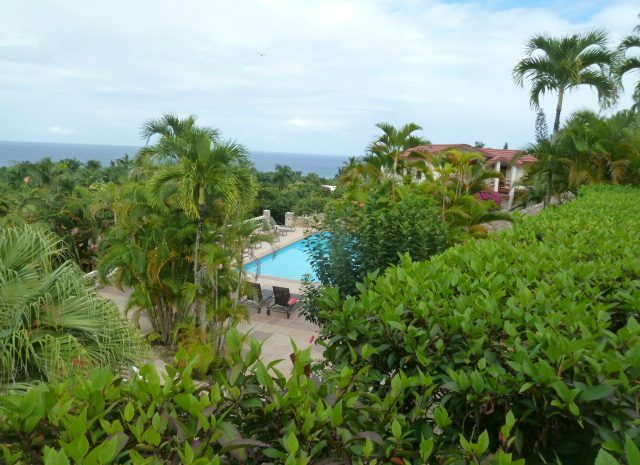 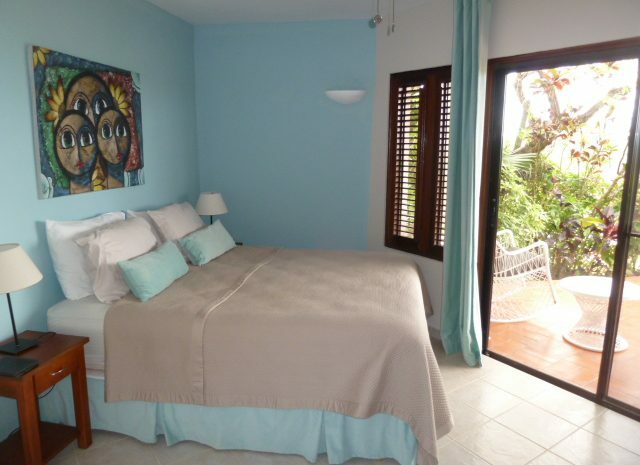 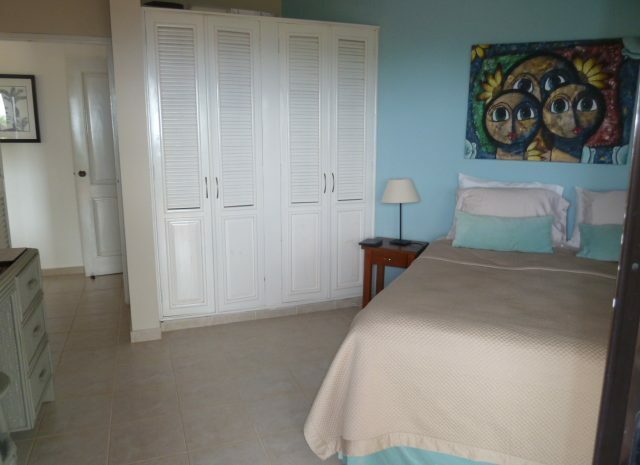 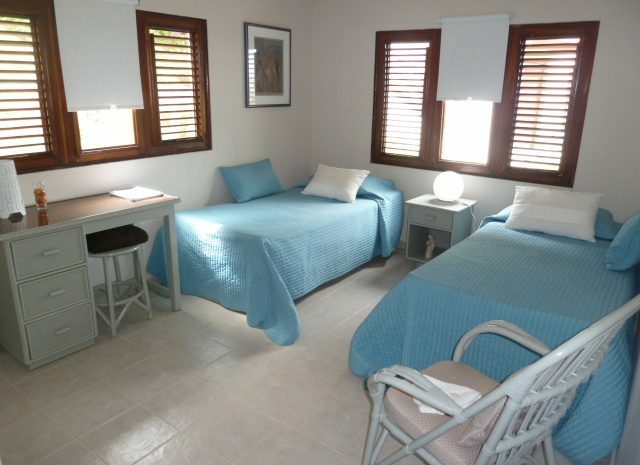 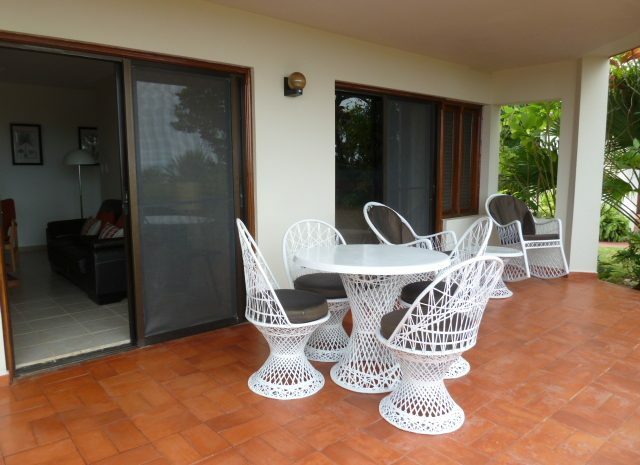 This La Catalina Condominium has beautiful ocean views and will make your vacation special. 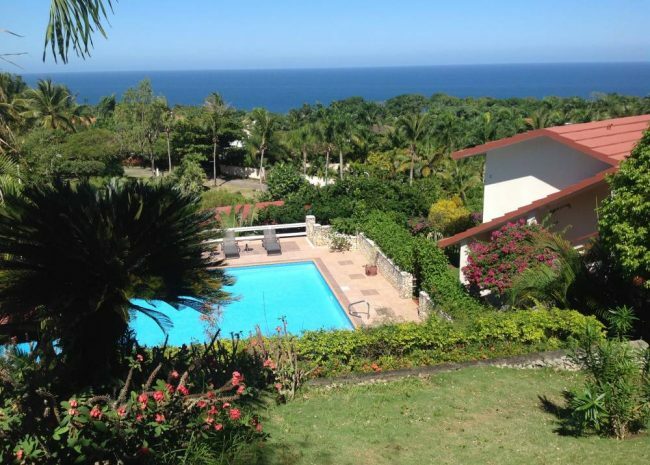 Morning coffee on the terrace of the La Catalina condominium with spectacular ocean views… casual dinners with friends in the gathering living room and BBQ at the common pool deck surrounded by tropical gardens. 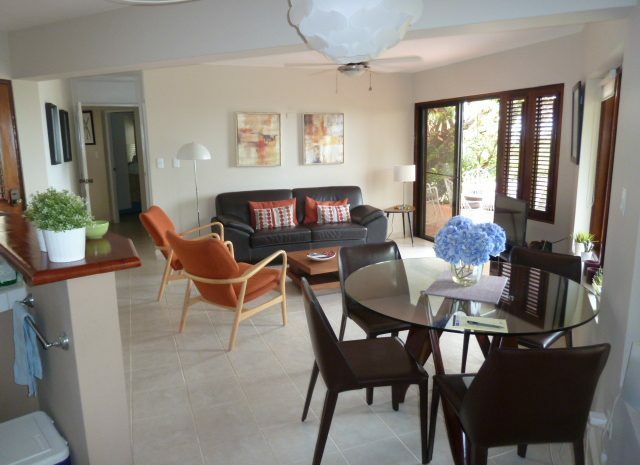 From the moment you enter this 2 bedroom La Catalina condo, you will love the coziness. 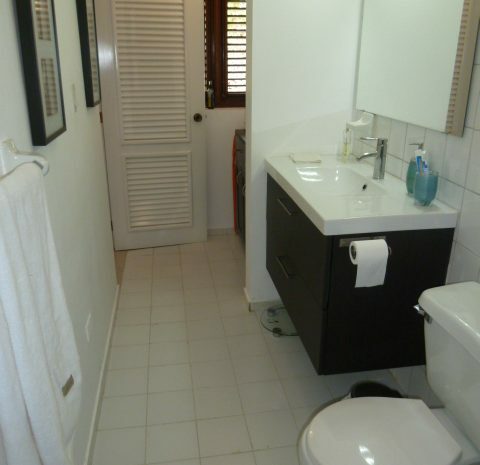 The thoughtfully remodeled bathrooms make mornings luxurious and easy. 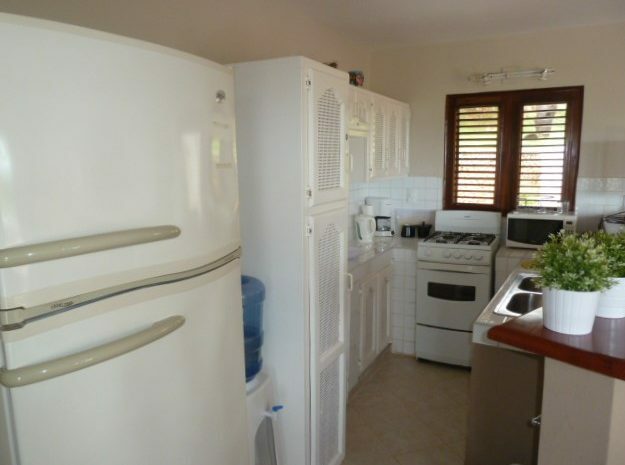 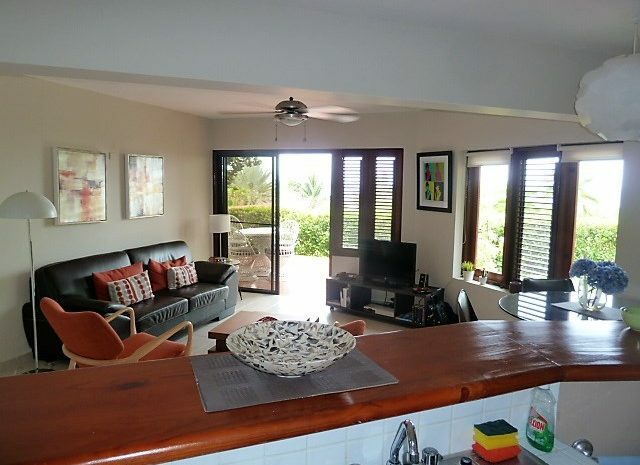 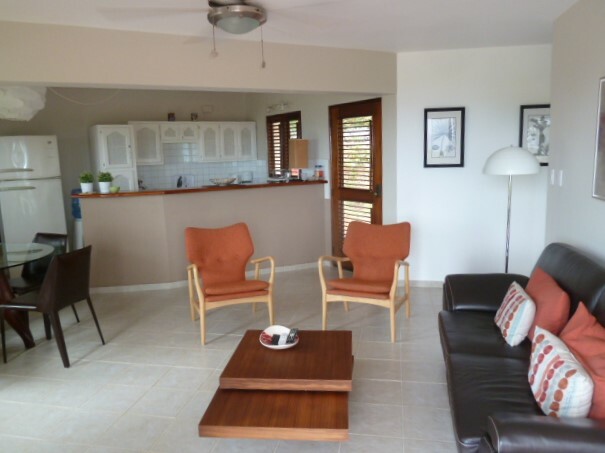 Comfortable kitchen and the open layout gives you more time to enjoy the Caribbean sun. 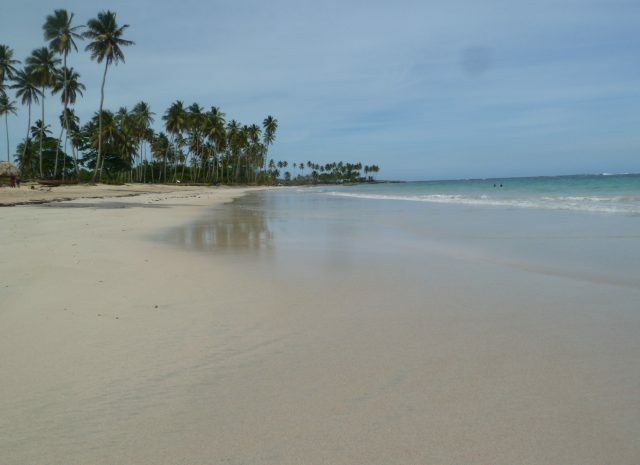 Life is good. 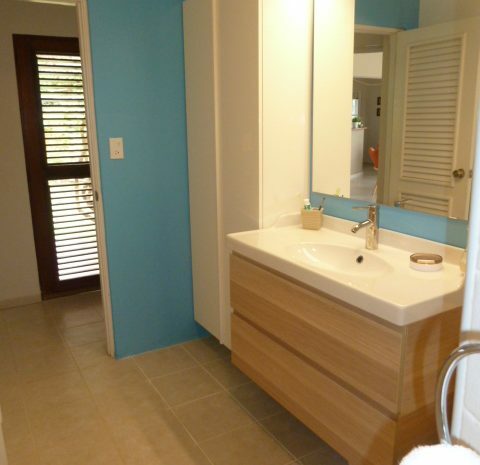 In total there are 21 condo owners. 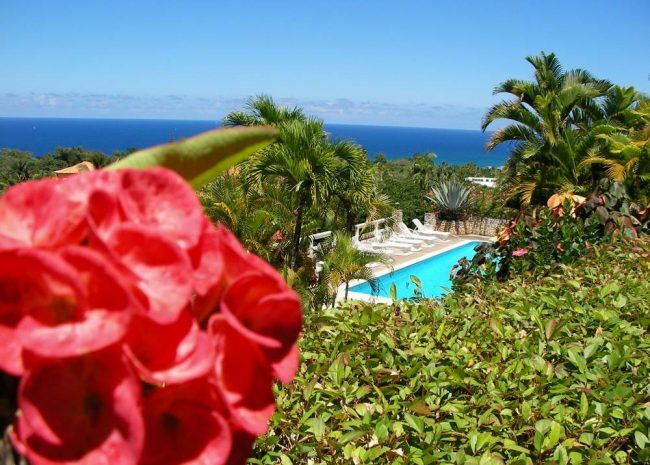 Maintenance fees per month are $350.00 and this includes 24/7 security service, electricity, parking spot, water, and gardener.